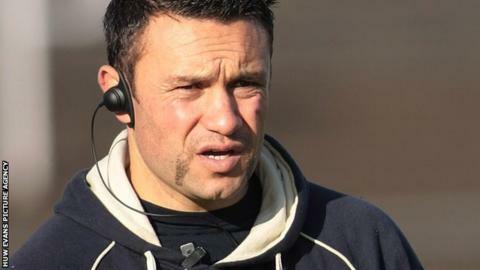 Damian Karauna is to end a seven-year spell with Ospreys to return to is native New Zealand to take a coaching role with the national Sevens side. Karauna, 37, first joined Ospreys as a utility back in 2005 having won four IRB Sevens titles with New Zealand. He has been a technical analyst and age-grade coach at Ospreys, most recently overseeing the region's player development programme. "Moving to a national side is a different challenge for me," he said. "I'm not working with raw youngsters any more, these players are the best at what they do in the world." Ospreys Managing Director Roger Blyth described Karauna as a wonderful servant to the region. "He is a shining example of the Ospreys coach development ethos at work, and the fact that he has been headhunted for this role by one of world rugby's leading organisation's shows the quality of the work that we are doing here."